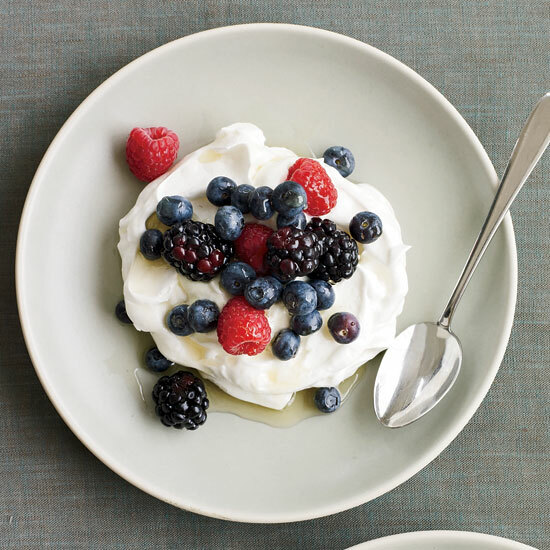 From berry-yogurt pavlovas with chamomile-lavender syrup to chicken noodle soup, here are some innovative tea recipes. 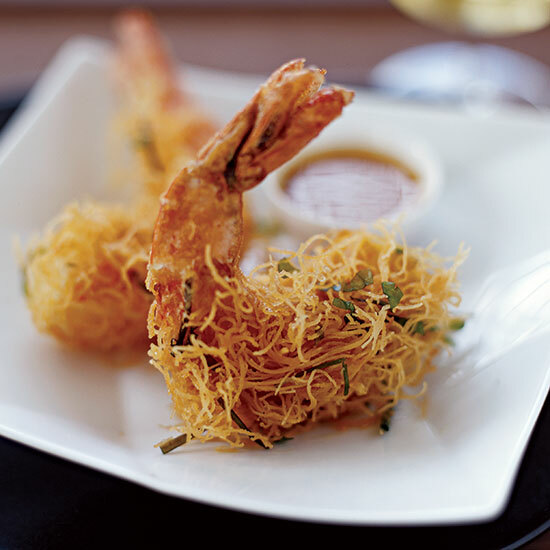 Joël Robuchon was inspired to create this dish after tasting a Vietnamese recipe for shrimp coated with soft vermicelli. "But I'm much more into Mediterranean flavors at the moment," he says. 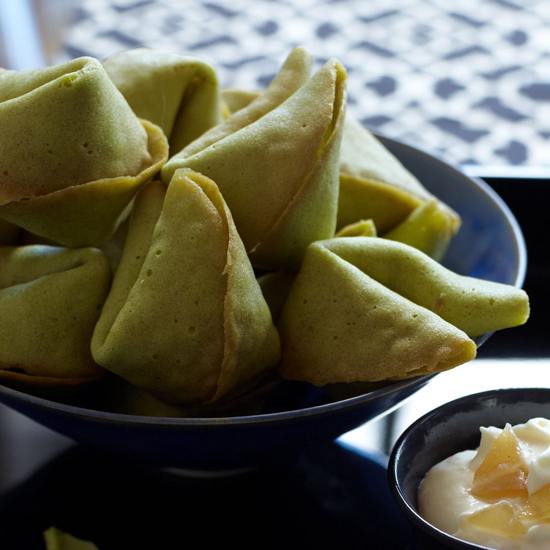 He also wanted a crispy crust, so instead of vermicelli he uses kataifi dough, a Middle Eastern pastry that resembles shredded phyllo. 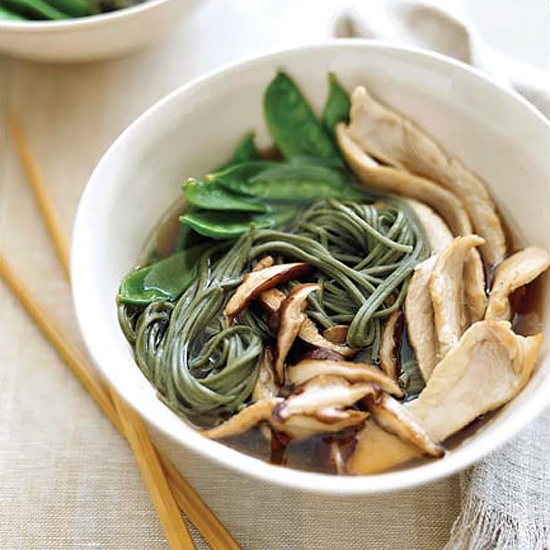 The Chinese have considered the shiitake a symbol of longevity for thousands of years; recent research shows that it's a great source of iron and antioxidants. Here, Nichole Birdsall adds the mushrooms to a soulful recipe passed on to her by her grandmother. "It's a comfort thing. If I need to feel a family connection, I make that soup," she says. 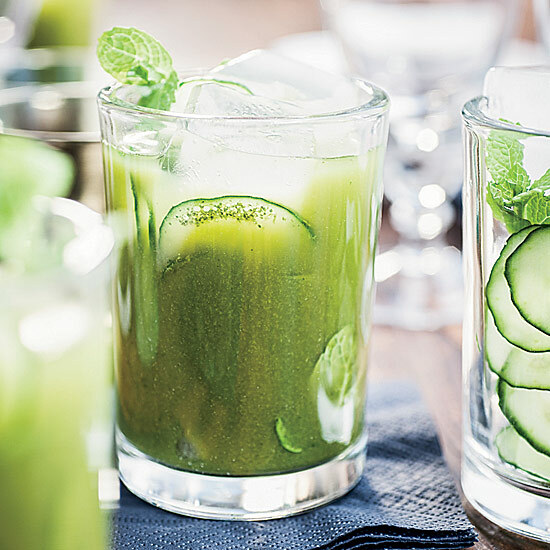 Susan Feniger’s refreshing green tea-based mocktails would also be great spiked with gin. While the ingredients can be prepped in advance, it’s best to blend everything together just before serving for the most vividly green drinks.